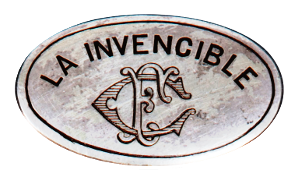 On Solera Flamenca we have the pleasure of showing you a new video, with a truly unique guitar, “La Invencible”, made by Antonio de Torres. 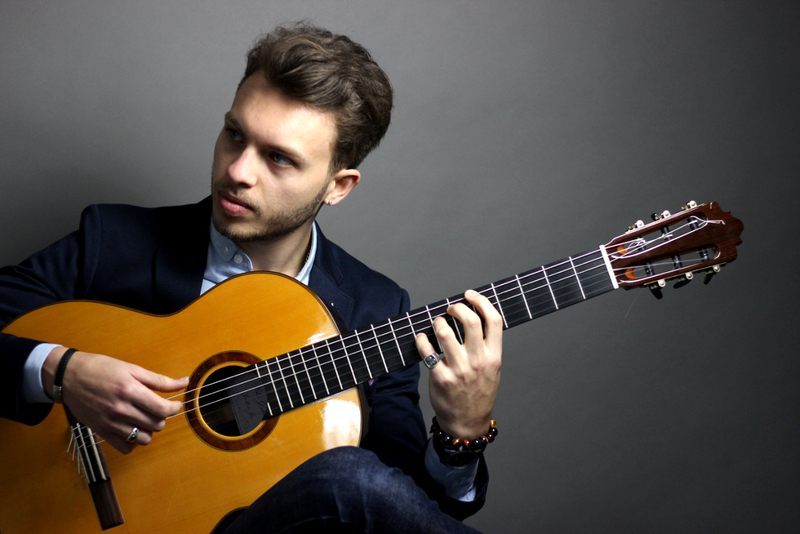 This time the young guitarist Samuel Rouesnel, “Samuelito” will be the performer. 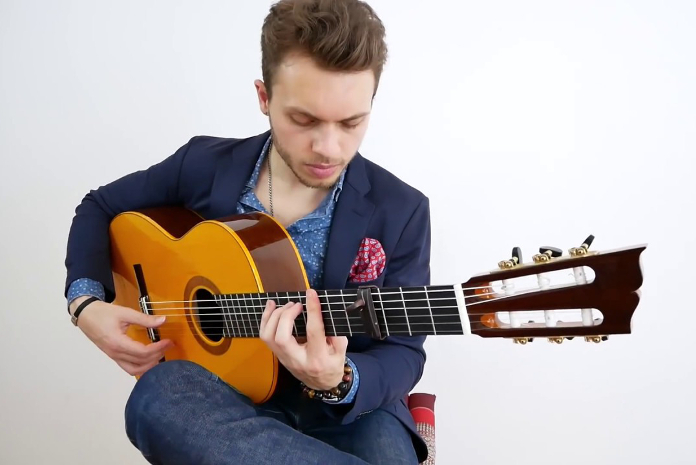 This week we are bringing you a new production by the young guitarist Samuel Rouesnel, also known as “Samuelito”: a musical piece comosed by Domenico Scarlatti, Sonata K 69. 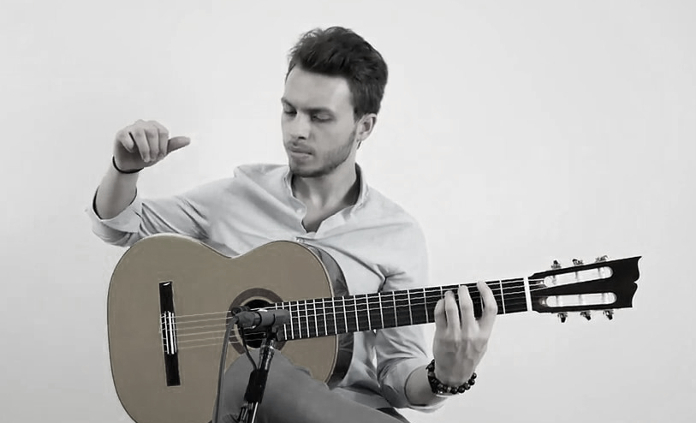 Samuelito is a young French guitarist who has managed to combine tradition and modernity in his compositions. This is a virtue provided by his wide musical vision. His playing is not just full of virtuosity, but also personality and strong character. This young prodigy started his musical learning at the early age of 6, studying classical guitar in Caen conservatory, his homeland. Aged 8, he discovers his passion for the flamenco guitar, and starts to study falsettas of great maestros, such as Paco de Lucia and Sabicas, for instance. His career starts when he is 16, taking part in shows by accompanying great musicians, both French and Spanish ones.